Our Balloon Decorating team, are professionally trained & qualified! and we only use the best helium quality balloons ensuring that the balloons from Partytogo will be the best you can have. 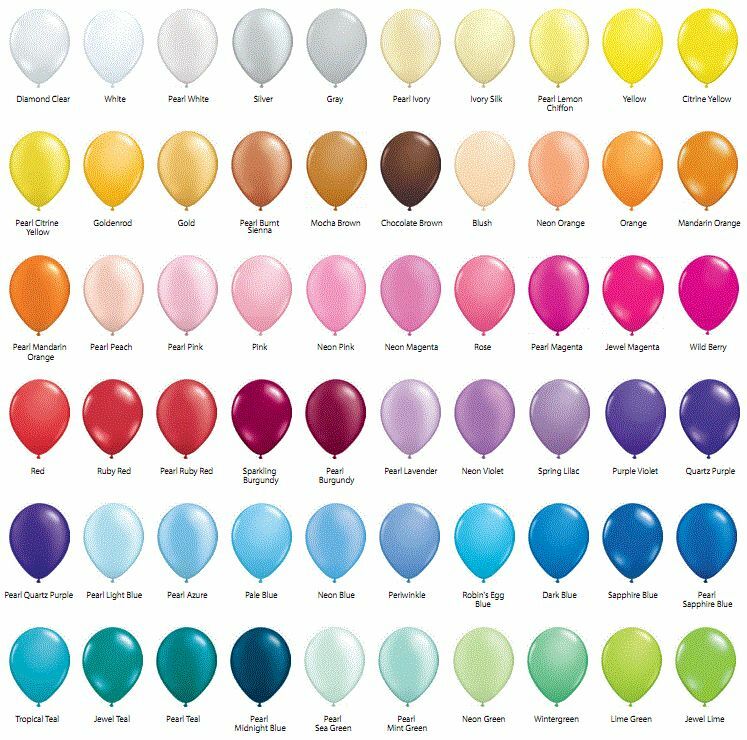 We work round an individual budget and design as everyone has different needs, so we try to maximise the best use of balloons to give you the best value for money. 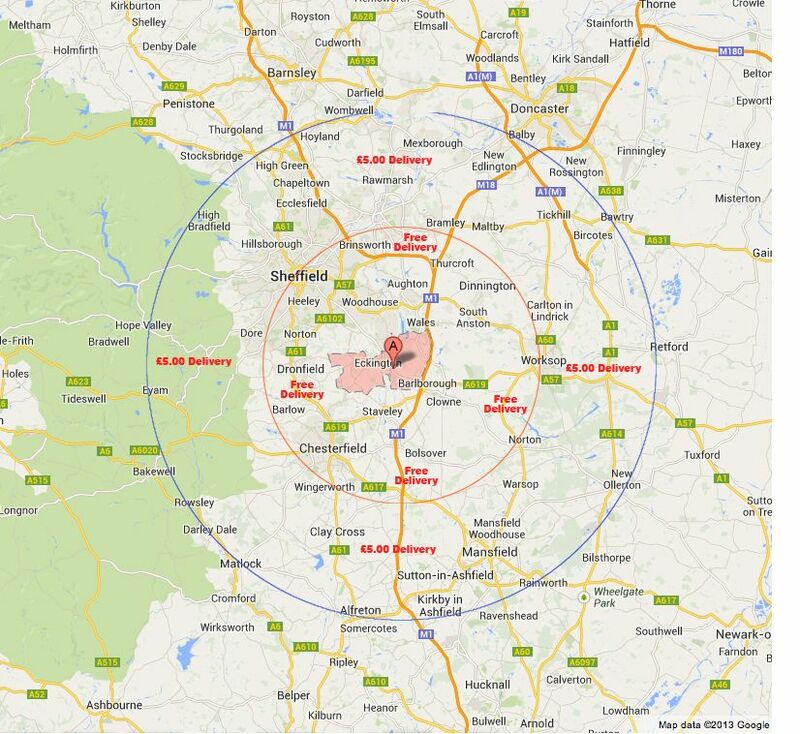 N.B If local to Sheffield S21 you can collect or Inside red circle on map Free Delivery. Click Here for colour chart.